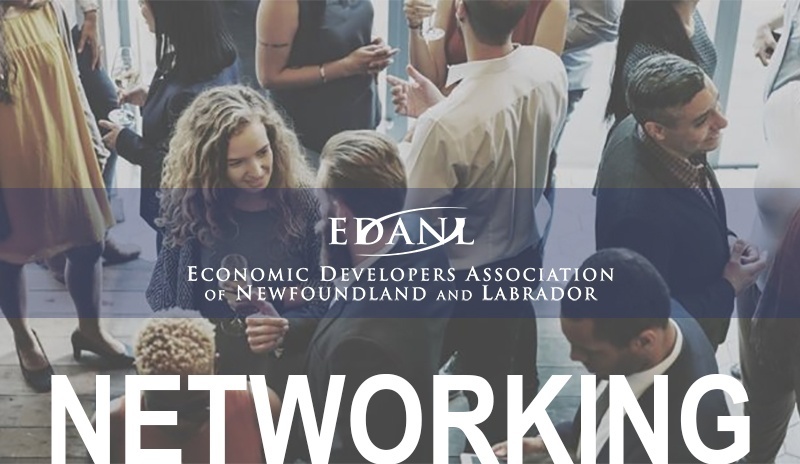 EDANL members – join us for a networking event next week in the St. John’s Metro/Avalon Region. 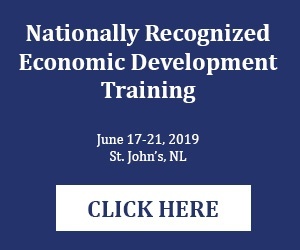 Come on out to meet, network and connect with other economic development practitioners! This is a member’s only event. Not a member? Sign up for FREE for the remainder of 2018 here. Finger Foods will be supplied. 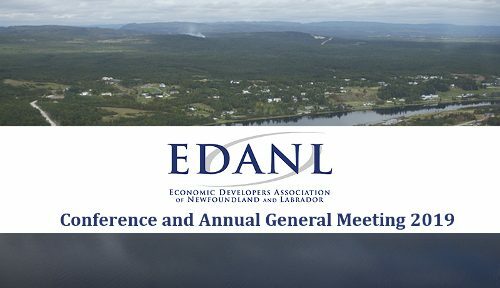 Please RSVP by 4:00pm Tuesday, August 21st to info@edanl.ca. 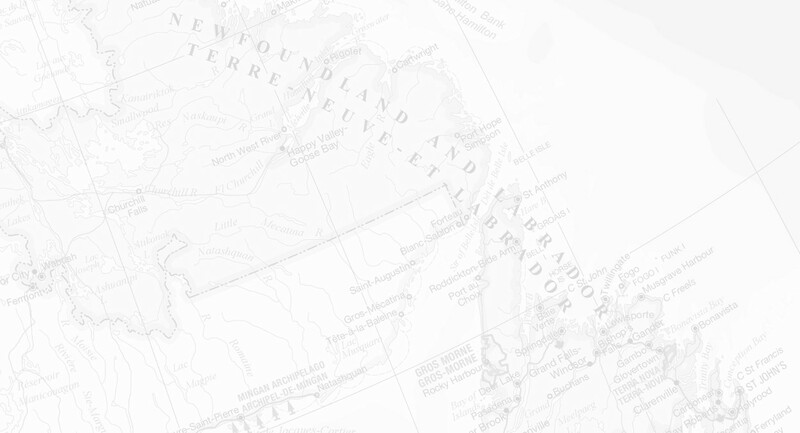 Not in the St. John’s Metro/Avalon Region? 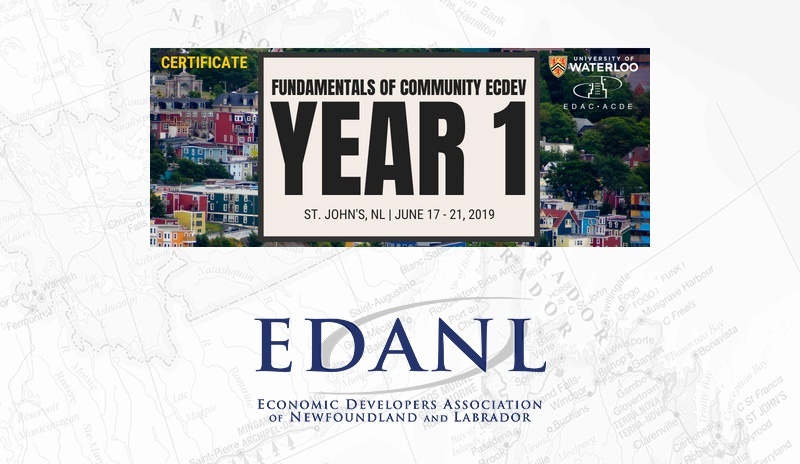 Not to worry – EDANL will be hosting networking events in other regions of the province in the near future. Stay tuned!